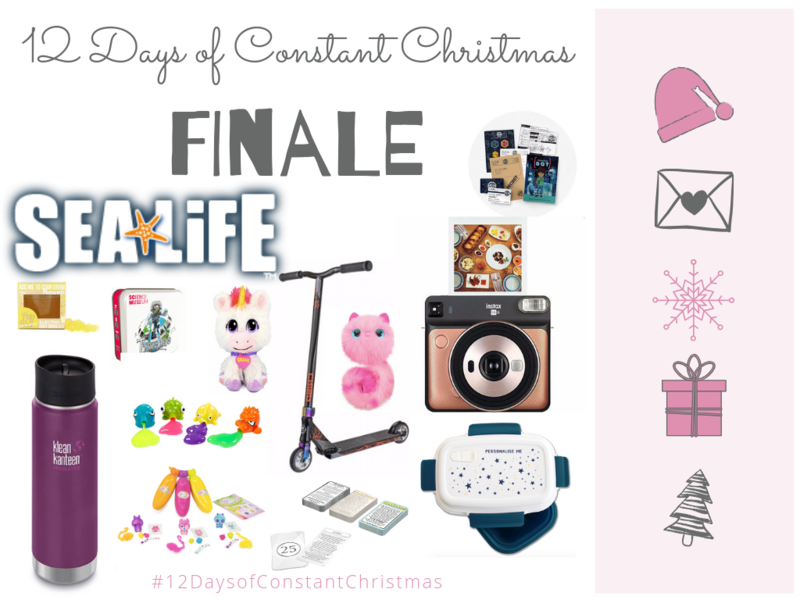 Today is #12DaysofConstantChristmas Day 12 of my advent competitions. I am very excited to be back running these fabulous advent competitions again. It is time for the finale competition – you have a week to enter and win over £500’s worth of prizes! Read below for a list of all the items one very lucky winner will win.